Network or multilevel marketing remains a common platform for doing everyday business. Home-based entrepreneurs looking for the perfect MLM compensation plan should opt for these network companies. Each company offers a massive array of products and services and gives a generous compensation. Feasible compensation plans are a big consideration in choosing an MLM business. This is where MLM binary plans come into play. Among the 4 basic types of compensation plans – Unilevel, Stairstep, Matrix, and Binary, a binary compensation plan offers a lot of benefits. A binary plan is a pay structure based on two numbers. Each level of the network marketing organization comprises two persons. Once you sponsor two people to your MLM business, you fill the front line and tap viral growth which is a feature of this compensation plan. Quality MLM software offers support for the binary compensation plan. But what are the benefits of this binary MLM plan? To know more, read on! With a binary compensation model, the up-line or individual who sponsors into the business will benefit from success, as the binary system makes your up-line place new members beneath. This is known as the spillover and it can transform the residual income your MLM business generates, regardless of success levels or how other people are mentored in the organization. This system enables your MLM business to grow on multiple fronts. It offers the “two to infinity” payout. So irrespective of how deeply one installs new members into the down-line, the same amount of commissions and compensations will result from other people’s sales and referrals. The binary plan offers ultimate benefits, as against other MLM compensation schemes. As per veteran MLM distributors, the binary plan is viewed as a structure that supports teamwork, for the down-line as well as the up-line. Through this model, there are a plethora of benefits, especially if sponsors are taking new recruits. This is because this MLM plan places new members beneath you, so you don’t have to be worried about your main sponsor. In a binary MLM system, the up-line helps in building the other leg. The binary system is extremely beneficial because compensation of around half the amount can be made or built by another, more experienced entity than you. Thus, all you need to do is build your side of the leg and you benefit from double compensation post this. The binary system taps robust synergies, in that the up-line boosts your overall marketing efforts. Depending on how MLM companies interpret the binary compensation system, in this model or compensation plan, businesses can actually dictate the number of members placed in each of the legs. If, for example, an MLM plan states that one needs to sponsor one member to the left leg and one to the right, this may be a condition for qualifying for a commission. So, every person’s aim would involve sponsoring two new members, on the new leg and the other on the original. In the end, royalty or group commissions are paid based on members constituting groups. MLM software using a binary compensation plan offers benefits to all members from new members sponsored by the up-line in the same leg. Apart from getting group commissions based on the network marketing program joined, extra bonuses will also be available from individuals personally sponsored. Binary plans promote teamwork and the number of team members are involved, the better the plan works. Since one can put only 2 people directly underneath in a binary, when more than two reps are enrolled, new reps are placed beneath someone else in the organization. Likewise, reps can directly be placed in the downline, so your teams can work together efficiently. In a binary MLM plan, spillover remains a key benefit. Many members will build on the outside of the binary, leaving the center for members to build and fill in the middle. The outside edges of the binary will, therefore, have members who get the benefits of a spillover from a heavy-hitter on the up-line. Binary compensation plans in MLM software are extremely easy to understand. They are also simple and attractive to seasoned players and new MLM members alike. The simplicity permits easy comprehension of pay scales members are set to receive. Binary compensation plans promote a supportive and cooperative environment for MLM members. New members are given support by existing members; there are active mentoring sessions. Additionally, the support is ongoing, making this plan superb for newcomers. 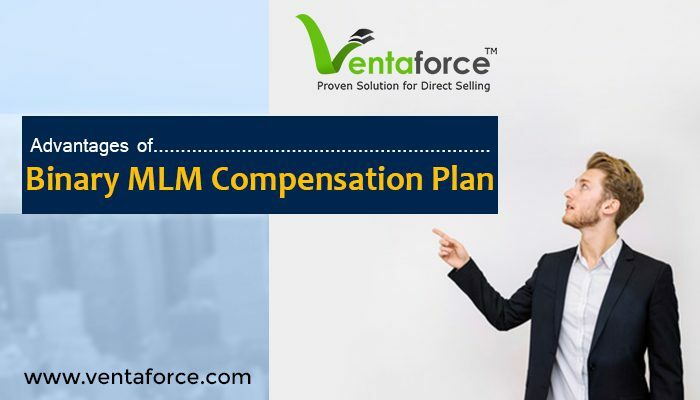 As a compensation plan, the main objective of the binary MLM plan is generating business volumes through sales teams on both legs of the organization. Most successful plans offer 1/3 to 2/3 split between organizational legs, and when the legs have 1/3 to 2/3 volume, a pay scale is awarded to distributors and associates. When binary compensation plans first emerged, there was a question of balance between the legs of the organization, and the business left over after a cycle pay is lost. Versions of the plan had depth restriction. Successful network marketing software nowadays prevents this unfair advantage. Network marketing companies now use software to carry over unused business volumes to be used and accumulated within the next pay cycle. Depth restriction has also been eliminated, so binary MLM plans offer proper volume balance in an organization. This promotes cooperative environments, as weaker down-lines are built by experienced direct sellers, mentoring less seasoned experts along the way. A lot of research found that average network marketers sponsor only 2-3 associates. This is why so many people struggled with a compensation plan that required as many as 5-6 associates. The binary compensation plan permits average network marketers to succeed sponsoring 2 associates that permit individuals to get paychecks for the work faster. Supporting, teaching and learning are the key hallmarks of mentoring in binary MLM plans. The network marketing industry has seen the emergence of many plans. But a binary compensation plan undoubtedly has many benefits. 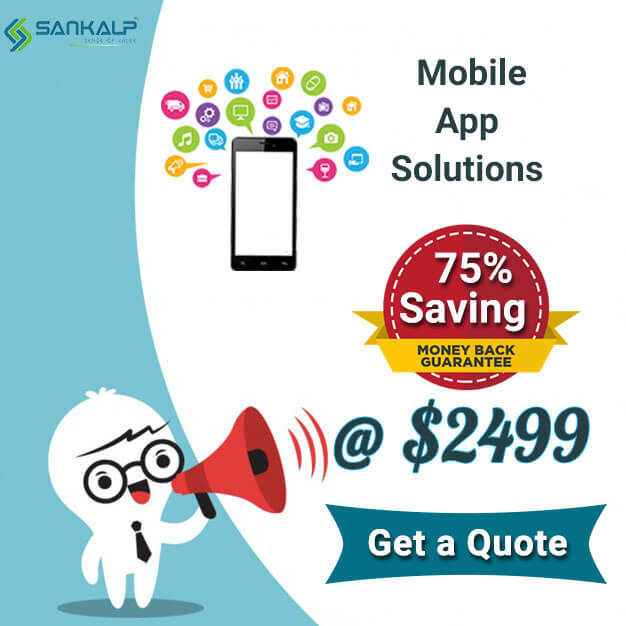 For the best binary MLM software, your business should contact Sankalp. With over 17+ years of experience, 4500+ clients and exceptional value for your investment, this award-winning company presents Ventaforce, a specialized MLM software with over 151 features! Contact our team today and learn how our MLM software can support your business and your binary compensation plan.